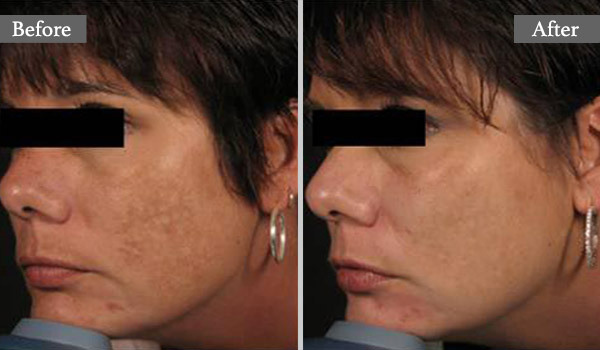 The SilkPeel dermalinfusion is a dual action treatment that rejuvenates the skin. 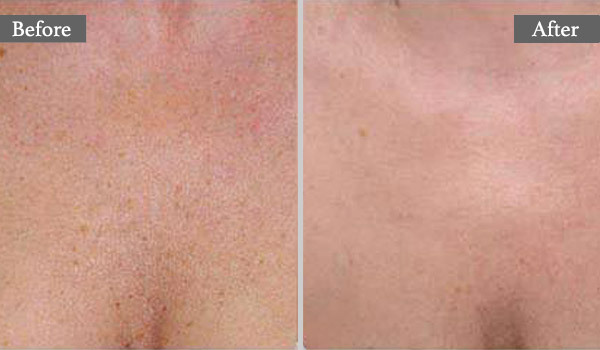 It consists in a microdermabrasion that will decreases the stratum corneum layer of the skin. This makes the skin more receptive to the absorption of a therapeutic solution, selected according to the basic problem being addressed. Both the microdermabrasion and infusion, are done simultaneously in a single step during each treatment. FOR WHICH CONDITION IS THE SILKPEEL DERMALINFUSION HELPFUL? The SilkPeel dermalinfusion is used essentially on the face for various conditions. The SilkPeel dermalinfusion is frequently used conjointly to “prepare” the skin and increase the effectiveness of other treatments (laser, etc.). WHAT DOES THE SILKPEEL DERMALINFUSION CONSIST OF? 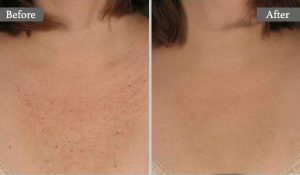 The SilkPeel dermalinfusion is a treatment during which a device is smoothed gently and painlessly across the skin like a massage, simultaneously performing microdermabrasion and infusion of the chosen solution. The effect is immediate and creates a silky, pleasant feeling skin. ARE THE RESULTS OF SILKPEEL DERMALINFUSION PERMANENT? The SilkPeel dermabrasion, on its own, produces a limited duration of results, which of course depends on the exposure of the skin to damaging agents. The use of the dermalinfusion increases the effectiveness of the treatment and its duration. 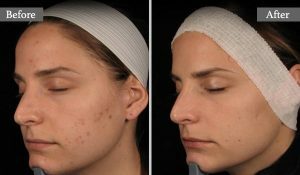 The infusion of a “restorative” solution potentiates the effect of the SilkPeel dermalinfusion and will be beneficial, for example, to treat acne lesions and improve skin texture. When used conjointly with other treatments (laser, etc. ), the SilkPeel dermalinfusion will increase their effectiveness.